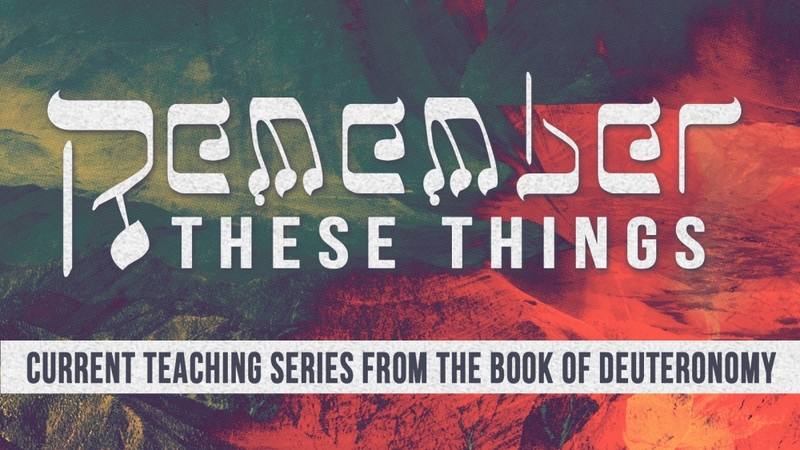 In the final message in the series "Remember These Things", Pastor Phil covers the choices Moses puts in front of the Israelites before entering the Promised Land. He explains why we need to choose God every day, every minute, to avoid the penalties of our own sin and bad decisions. From Series: "Remember These Things"
Though overlooked by many, the book of Deuteronomy is an important book to help us grow in our faith. It is Moses' last words to the Israelites about following God. More From "Remember These Things"